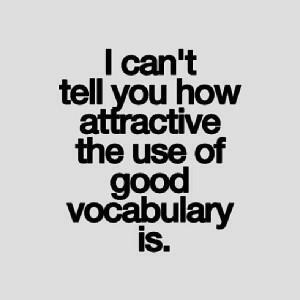 Building a strong vocabulary is essential for the success of any language learner. The games below are a great way to improve your vocabulary for any language. Learn new words quickly with the audio and pictures that accompany the vocabulary lists. You can also test your knowledge with quizzes in different categories such as greetings, body parts, sports, and more! Simply click on a language and start learning! Note: Thanks to internetpolyglot.com for providing these vocabulary tools! Anki – A free spaced repetition flashcard program. The Mnemosyne Project – Another free flashcard program. SuperMemo – A paid spaced repetition program. Memrise – An online learning tool that uses flashcards and the spacing effect. Most Common Words – Top 1,000 words in different languages.